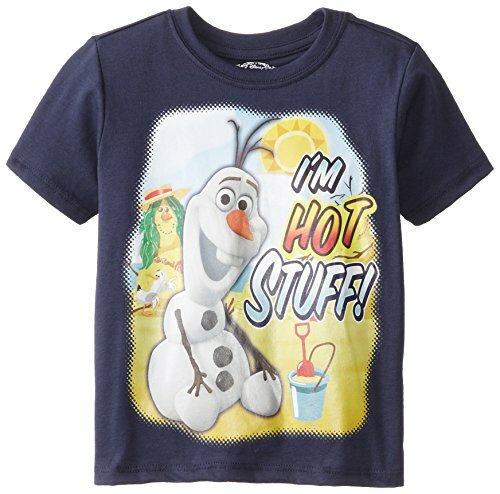 Olaf's favorite time of year -- summer -- will be here soon! 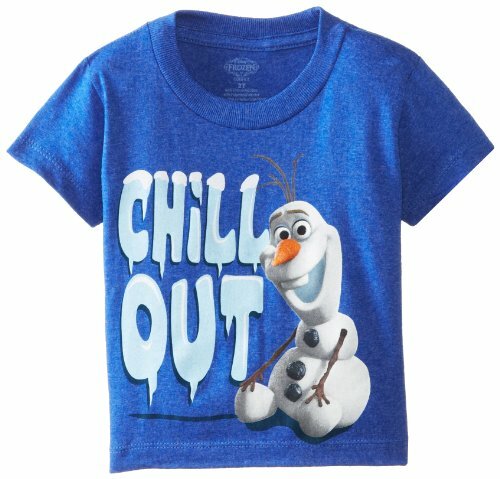 Get ready for short-sleeve weather with these Frozen t-shirts for boys -- all in different shades of cool blue. 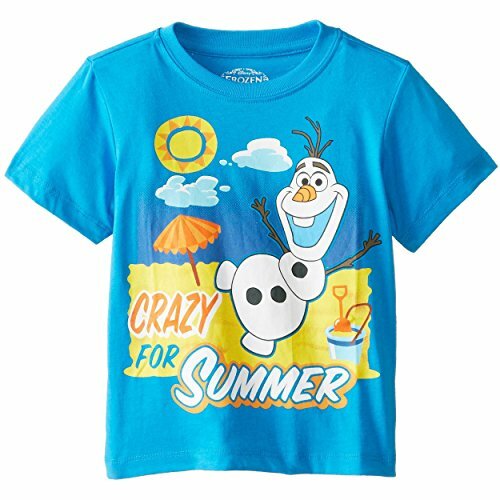 Everyone knows Olaf's favorite season is summer -- even if he can't really enjoy it like you or I can. 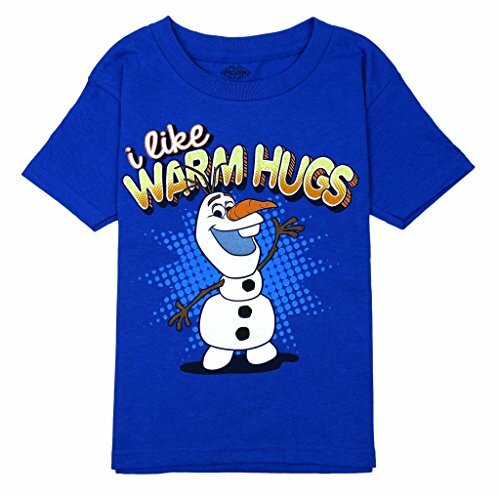 Little boys can take Olaf with them to the beach, the pool, the park, or other fun summer destinations when sporting one of these fun Olaf t-shirts. 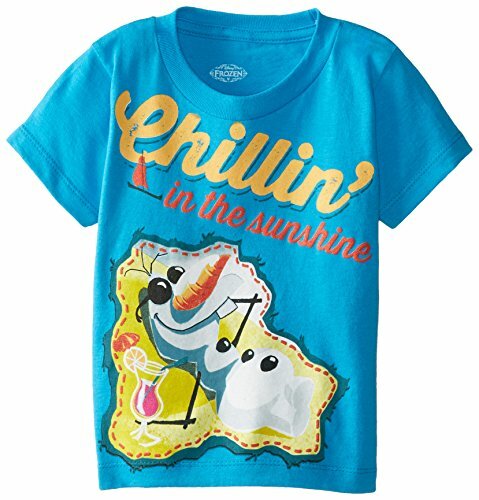 Are you hot stuff or chillin' in the sunshine? 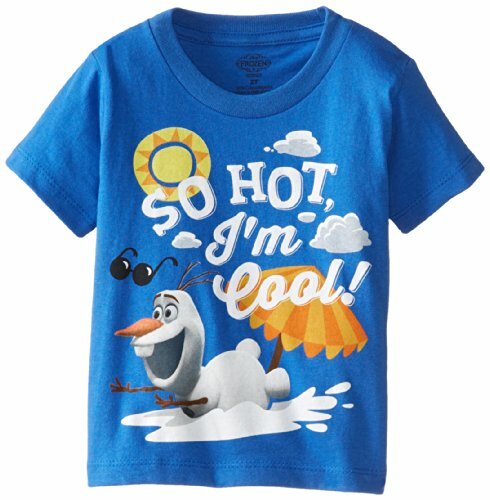 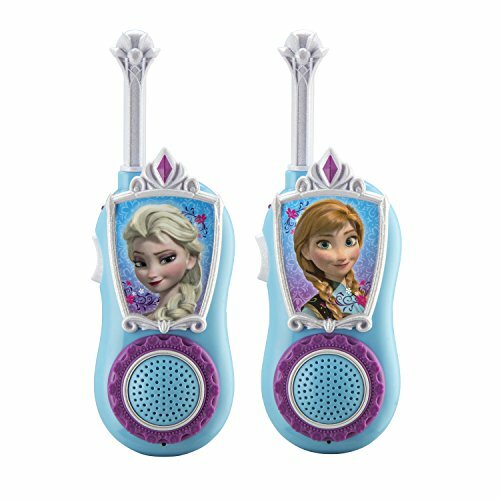 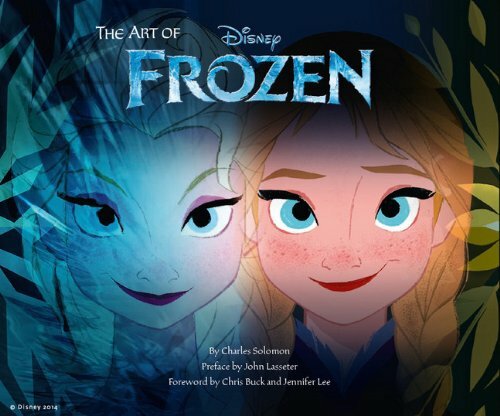 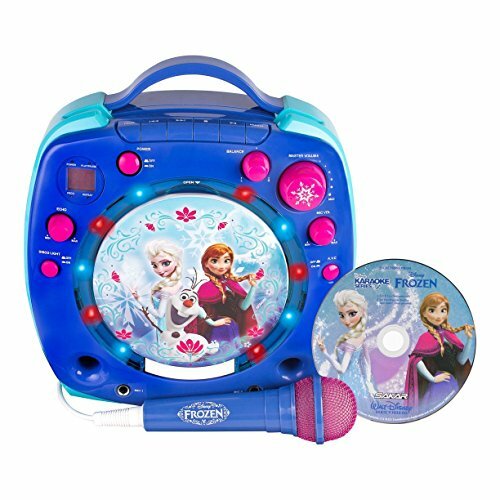 Pick your favorite cool Olaf catchphrase and get ready for fun -- in summer!